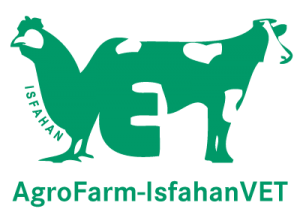 AgroFarm-IsfahanVET 2018 is the 16th international exhibition for livestock, poultry and dairy, which will take place from April 18 to 21, 2018 in Isfahan, the capital city of Isfahan Province, Iran. 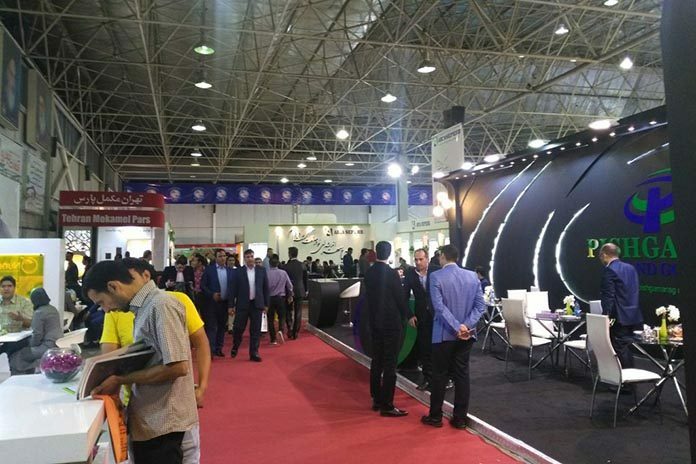 In 2017, as many as 142 exhibitors presented their latest technology in animal husbandry to over 10,000 visitors from all over Iran and the foreign countries. 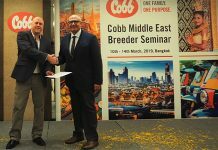 DLG International organizes AgroFarm-IsfahanVET in partnership with Isfahan International Exhibitions Co. The next edition of AgroFarm-IsfahanVET will, for the first time, take place in Isfahan International Fairgrounds, on a new state-of-the-art exhibition ground, which encompasses three large exhibition halls and modern facilities. The German Agricultural Society (DLG) will organize a professional conference program involving high-ranking industry experts from Europe. Agriculture is one of the major sectors of Iran’s economy, contributing around 12% to its GDP and employing almost one third of the population. Some half of the rural population is active in agriculture and, domestic production largely (around 90%) covers its food requirements. In 2016, agriculture accounted for more than 13% of Iran’s total non-oil exports. On average, one third of agricultural production is attributed to livestock production. The most common species of farm animals are sheep, goats, cattle, buffalo and camels, whereas sheep and goats produce more than half of the red meat. 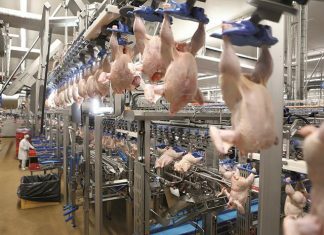 The poultry farm industry has gained considerable growth in the last decade and is currently one of the important meat production sectors of Iran. With nearly 2.3 million tons of output a per year, it is the largest in the Middle East, ranked 8th in Asia and 18th in the world. Due to certain climatic conditions such as water scarcity or soil salinity, as well as the backlog of investment in modern technology, the government of Iran faces a number of challenges in increasing the efficiency of livestock and poultry output. Approximately 30% of Iran’s total surface area is suitable for agriculture but only about 10% is under cultivation. This entails a shortage of land for production of animal feed and is, therefore, makes Iran highly dependent on import of feedstuff. For example, livestock corn ($874 million), soybeans ($593 million) and soymeal and soy press cake ($381 million) were among the main imported agricultural products in 2016. 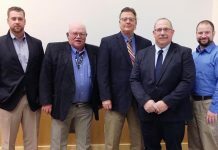 Moreover, the government is looking for to increasing the production value by implementing modern processing technologies, as well as technologies for improving the feed efficiency and animal productivity.